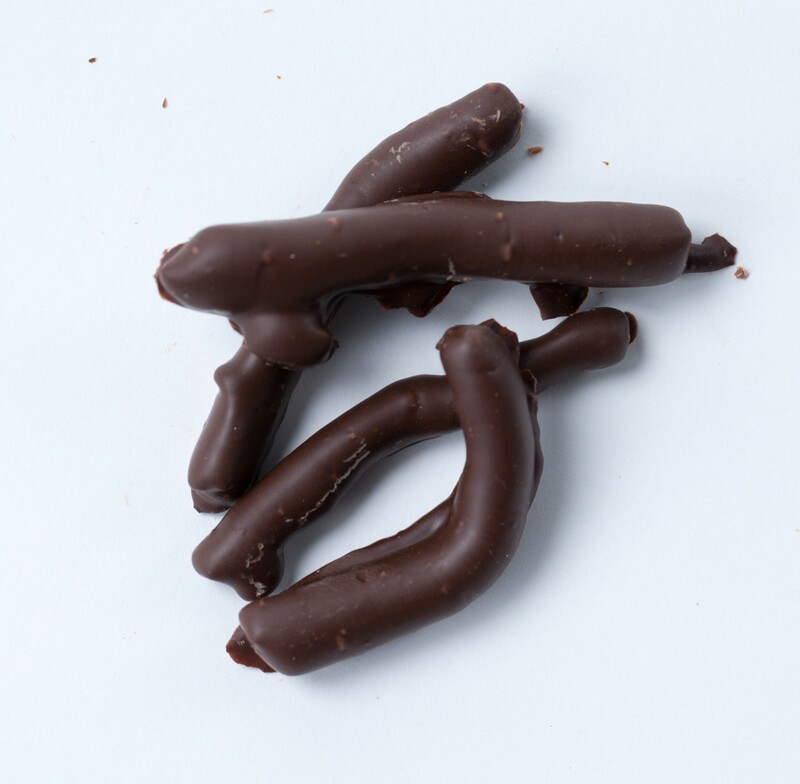 Dark Chocolate Orange Peel from Criterion, real orange peel covered in lush dark chocolate. These unique and scrumptious chocolate treats will make any party or get-together more memorable. Bulk candy comes 5 pounds per case.